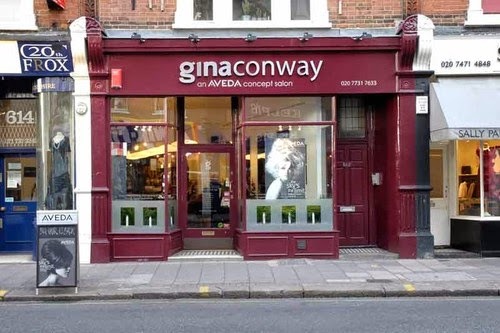 I'd hurriedly rushed up Fulham Road in the direction I thought the salon was located, before realising I had actually already gone too far. A frantic assessment of Google Maps had me throw a quick 180, cross the road, and head back the way I'd just come; searching, searching for number 612 on the busy high street. The salon - when I found it, was so very unassuming that you would be forgiven for missing it if you didn't already know where it was. It lacked the normal Sandwich Board Specials you expect from your high street chain salons, but with clientele bragging the likes of Made In Chelsea's finest, perhaps this wasn't Any Old Salon.